In The Scotsman on 28 August 2011 I lauded the Scottish Law Commission’s discussion paper on the reform of the law on moveable transactions. (More on what those are in a minute.) I pointed out that this long-awaited reform was desperately needed if Scotland wants to be an attractive place to do business. Seven years on, we’re still waiting. The commission has now presented draft legislation reforming the law to the Scottish government but alas the subject has not appeared in the Scottish government’s proposed legislative and consultation programmes for the coming session. It is important, however, that proposals should be brought forward by the government as soon as possible. It’s win-win legislation: it’s good for borrowers; good for business; good for the economy; good for Scotland’s standing as a place to locate your business. The current state of our law is holding us back: it has hardly progressed since Victorian times. More worryingly to some - and our present legislature should be among this fretful number – the consequence is not only a reduction in the availability of finance to SMEs (including start-ups) in Scotland but that, for those who can get the finance, it comes at a higher cost. In many cases, it forces them to write their contracts with Scottish customers under the more-enlightened (but by no means perfect) English law and submit disputes with those customers to the English courts. If the commission’s recommendations were to be adopted then our law would leapfrog from being worse than English law to being better. A closely related subject is the Scottish National Investment Bank – a welcome proposal from the Scottish government which is linked to their stated objective of Scotland as “the best country in the world to do business”. Unless this reform proposed by the commission is enacted, the SNIB will be operating with one hand tied behind its back and an opportunity will be missed. And that national objective will be difficult to achieve. The opportunity needs to be taken to move forward this reform in tandem with the introduction of the SNIB. So, to explain what is meant by “moveable transactions” and what issues are the concern of the commission’s draft legislation. We’re talking principally about the ability of SMEs to raise finance for any asset of a business which is not land and buildings - nowadays, but not historically (hence the problem with the antiquity of our laws), the majority of any business’s assets - for example, trucks, industrial machines, intellectual property, debts due by its creditors. 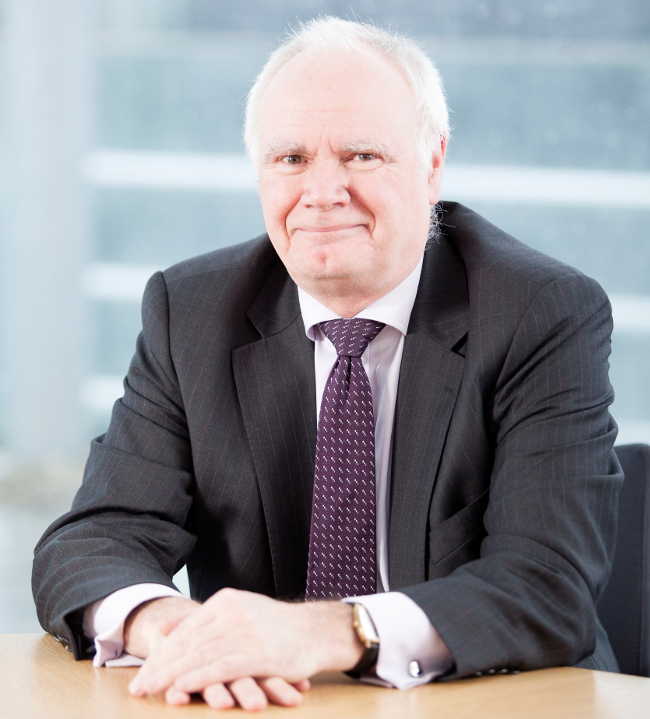 The commission wants the law reformed so that for the first time in Scotland business can raise the finance it needs to operate and expand by using these assets as backing for that funding. All other developed legal systems have already accommodated this. Only Scotland has not - and lawyers are well-used to the incredulity and lack of respect this causes when dealing with inward investors. How to raise finance for intellectual property, e.g. the games industry or technology start-ups. In most start-ups the only asset of their business will be their intellectual property. In England that can be made over in security specifically to a financier but not in Scotland. So, where should a technology start-up be advised to locate its business? Whisky - this is a notoriously difficult asset to raise finance over in Scotland. In Scotland, of all places! Student accommodation - in Scots law it’s hard for a finance company to lend against the future rents which will be received from the students, unlike in England. Renewables - taking security over the wind or wave turbine is for the most part a “moveable transaction”. What about the investment that’s going to be needed in electric car charging-points? How and where is that going to be funded? Of course, I accept that in some cases there are ways round these problems. But even where they exist - as the Commission point out - they can be expensive, impact on the availability of SME finance, and often depend on a resort to English law and the English courts. The conclusion is simple. This is a vital area of law for Scottish business and Scots law in this area is not fit for purpose. Reform is crucial. The Commission has done an excellent job in designing a workable future. The SNIB needs it too. It is supported by the Federation of Small Businesses, the Scotch Whisky Association, the Committee of Scottish Bankers, UK Finance and others. If we are ever to fulfil the national objective of being the best country in the world to do business, the Commission’s proposals need to be brought forward by the Scottish Government as soon as possible. 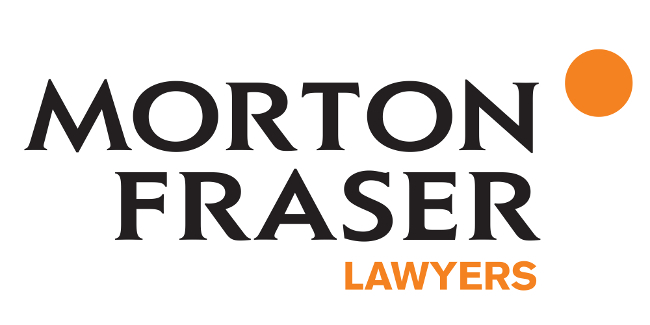 Bruce Wood CVO is a partner at Morton Fraser. This article first appeared in The Scotsman.